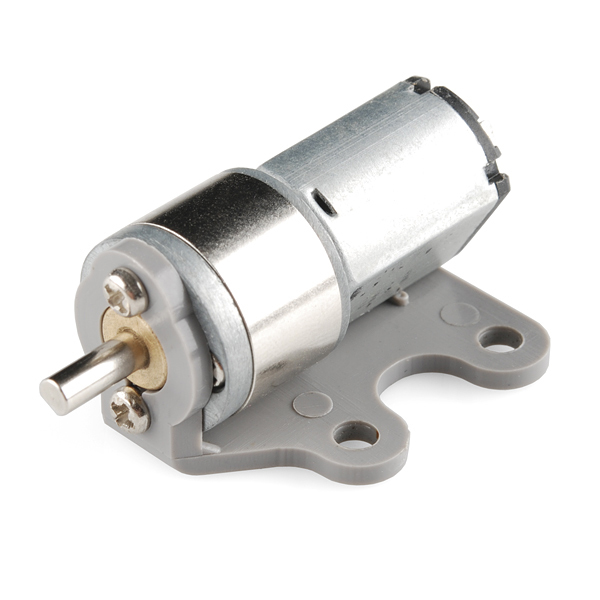 Our Mini Metal Gearmotors are great for small robots but they can be hard to mount. Luckily, our brilliant Ministry of Machinery has spun up these plastic motor mounts. 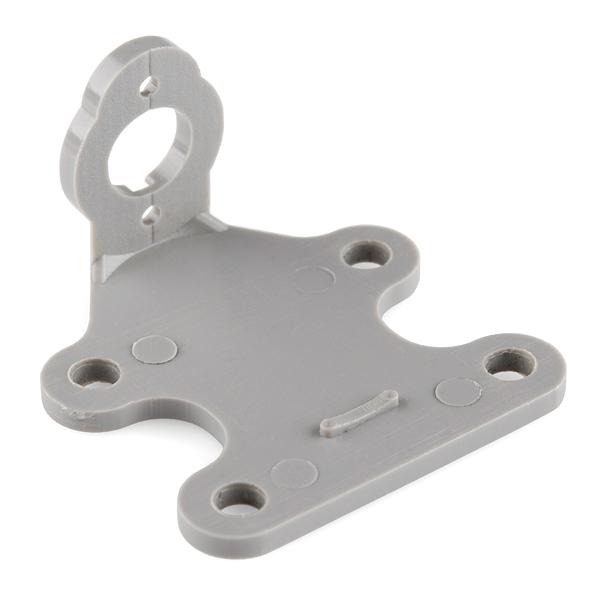 Simply bolt the mount to the faceplate of the motor and screw the mount down to your chassis and you're ready to roll! Really disappointed no screws are included. The datasheet for the motor doesn't list a depth for the screw holes; it shows that there are two of them (x2). The depth appears to be 4mm, so says my ruler and a pencil lead. 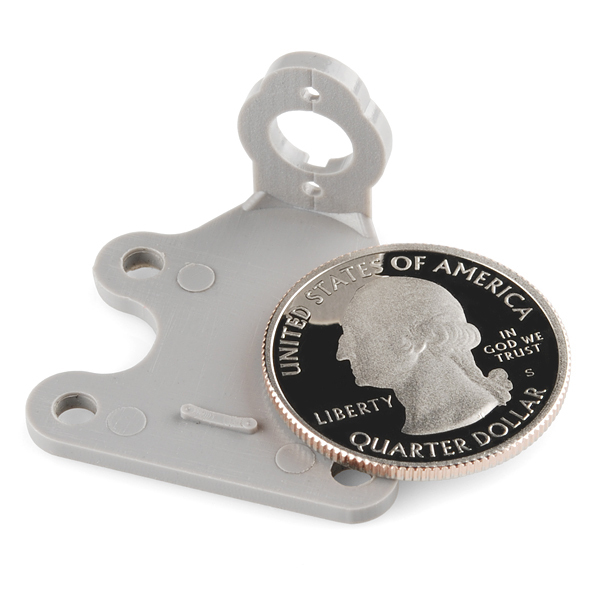 Looks like SparkFun has finally scraped together the funds to get a new quarter!